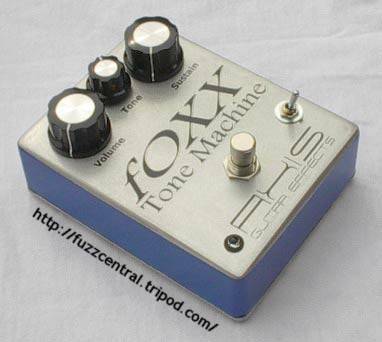 Below are some pictures of my fOXX Tone Machine. Click the thumbnail for a full-sized image! Use your brower's "Back" button to return to this page. 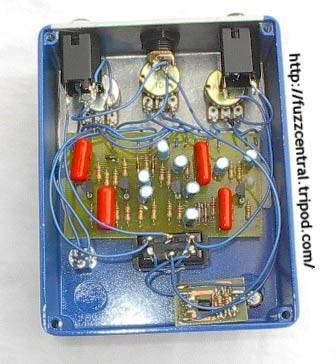 Note: These files are NOT to be used in a pedal that you are building for profit. 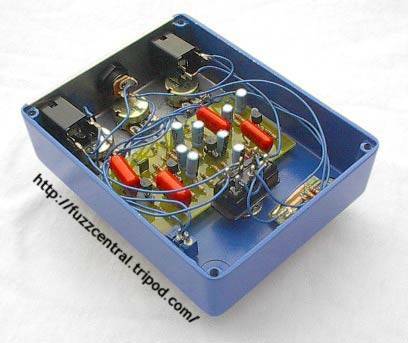 The PCB file is copyrighted artwork and is subject to a licensing fee.